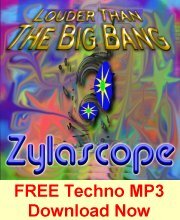 Here is a growing list of ebooks and other resources to help you succeed in promoting your Zylascope affiliate link. Please come back often to get the latest free tools, advertisements, banners, buttons, and images, ebooks, articles and software reviews all aimed at training you to become a super affiliate. If you haven’t signed up as an affiliate yet you cansign up here for free. Whether you are a newbie or a seasoned professional this is the book for you. 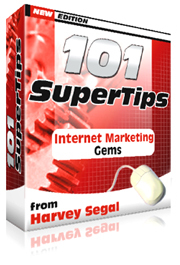 It’s a collection of tips ranging across the whole of the Internet Marketing field. 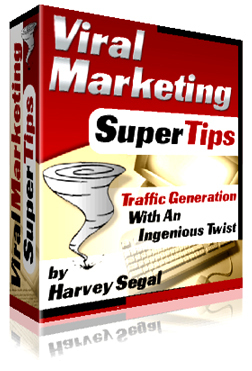 Whatever you are trying to sell on the Net here is the VERY BEST strategy to promote it, together with the ingenious twist that takes this strategy into orbit. 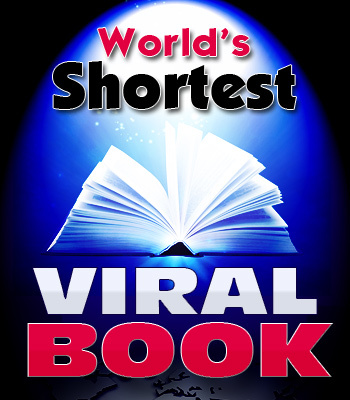 Ending with an astonishing viral idea – not to be missed. 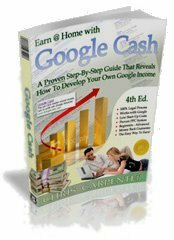 In this Free guide Chris Carpenter explains the EASY methods he has used to earn Thousands of dollars in profit with Google Adwords. How to write Google Adwords ads in less than 20 minutes that bring loads of highly targetted traffic to these products. Every day hundreds of thousands of people visit the online forums and make postings. Many are trying to promote their site but are using ineffective methods. And yet it is possible for anyone to profit from posting at forums – even newbies. 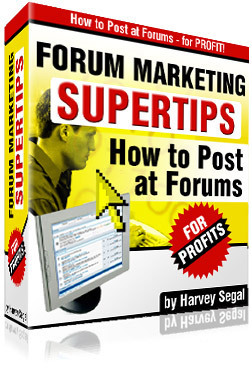 One of the most effective, yet underrated, methods of making money on the Net is to run a forum. – and even with no expenditure. So this is where you can capitalize by giving them, and profiting from, a free book that explains why you need trackers, how they work, and unique ways to use them: plus recommended products for which you receive commission. A flood of ever increasing traffic and sales. It’s the number one question asked by every online marketer day in and day out all over the web. 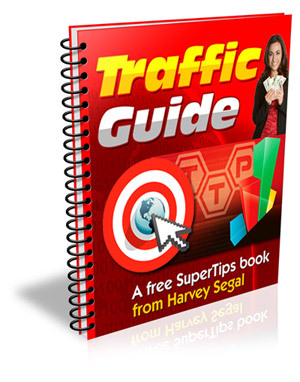 Here’s an ebook that outlines the main ways of drawing traffic to your website, for free. 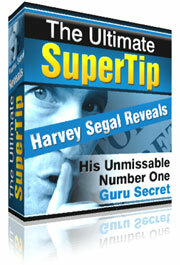 Plus a money-making viral twist which will earn you recurring commission. Don’t be misled by the title. 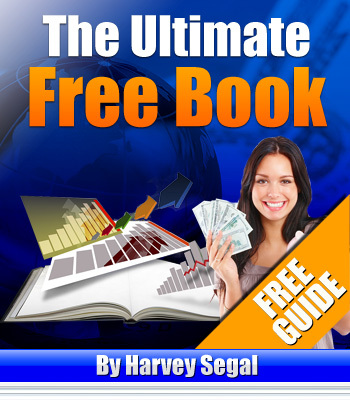 This free guide is aimed at EVERY online marketer. There are millions of books on the Net free to give away. Here is how to use them for your own profit. 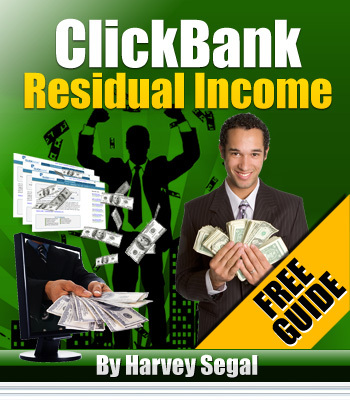 If you are looking through the ClickBank Marketplace for the ideal product to promote your search has ended. 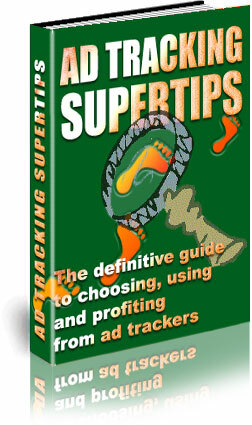 Beat your ClickBank rivals and discover exactly how it’s done. 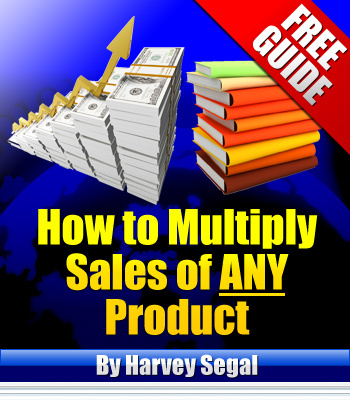 How do you multiply your ClickBank sales ? By getting more visitors to the product site. And this is the number one method. 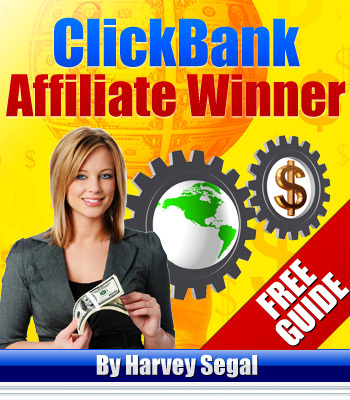 Why make a ClickBank sale and get paid just once ? When you can get paid month after month for the same sale !! Not many forums have a book written about them. you can still make money FROM the forum. A special technique for vendors who sell any sort of product whether it be a physical item, an ebook, software. And affiliates can cash in too. 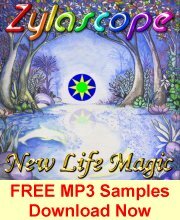 A Free E-Book by CDBaby founder Derek Sivers. If you’re wanting to sell you music online this is the way to do it. Derek has helped thousands of Bands, Artists and Songwriters to sell their music online. In his book Derek reveals the documents he wrote to help CDBaby artists to sell millions of dollars in sales. 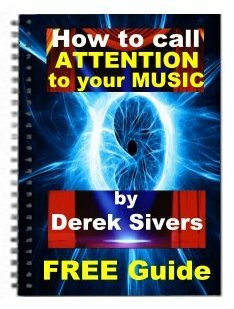 Follow in Derek’s footsteps and learn How To Call Attention To Your Music. 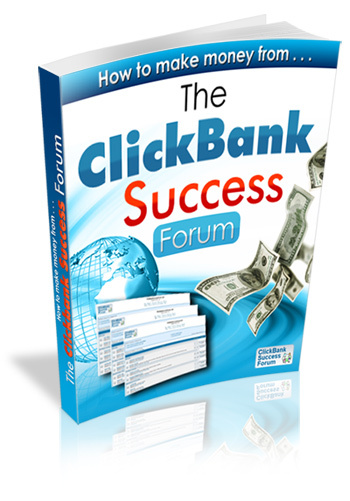 Join the ClickBank Success Forum. Read reviews on software and books to help promote your links. To place these images on your webpage just copy and paste the code provided into your webpage HTML. Remember that you must change <<CDBabyUsername>> to your CDBaby affiliate username in each of these links for your commissions to be tracked. Remember to promote your link everywhere online.